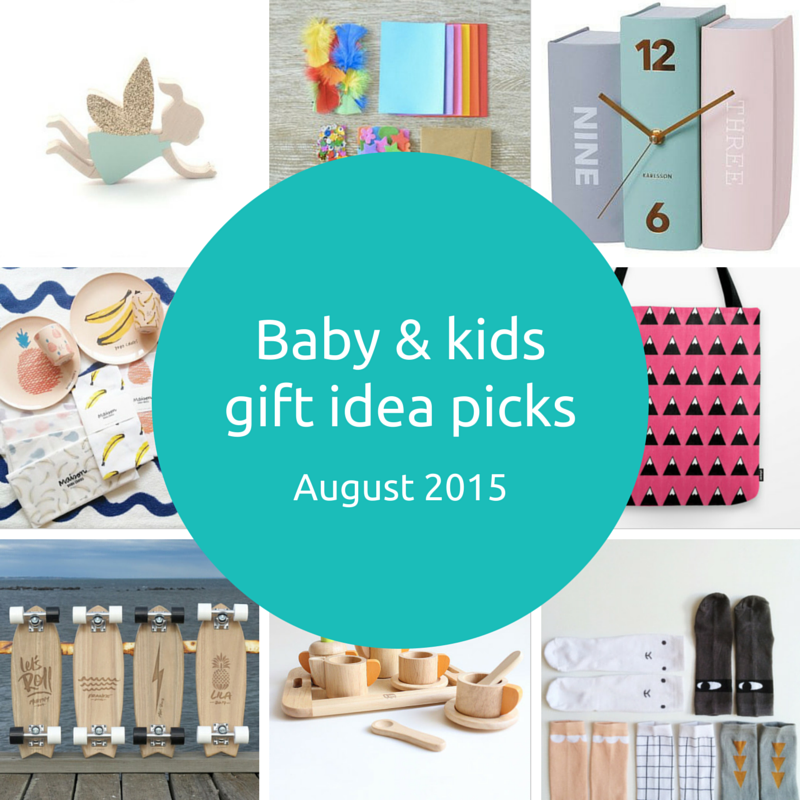 I love to shine a spotlight on Aussie brands doing amazing things. I’m even prouder when they come from my home state of Western Australia! 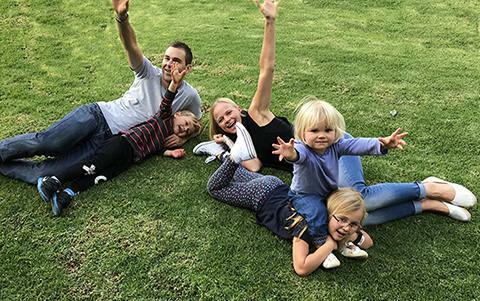 In the lead up to WA Day on June 5, I’m sharing the story of three local brands that I love who are doing great things when it comes to baby and kids products. Here, I’m proud to introduce a new product from Tiny Giants who have also kindly offered up a great giveaway – read on for how to win! With so much focus on technology and screen time for kids, it’s refreshing to find a new release “old school” product. Even more so when parents can also join in the fun. The Chit Chat Box by Tiny Giants is a fun yet meaningful activity box for children. Many of the activities spark intriguing conversations, wonderful ideas and lasting memories. 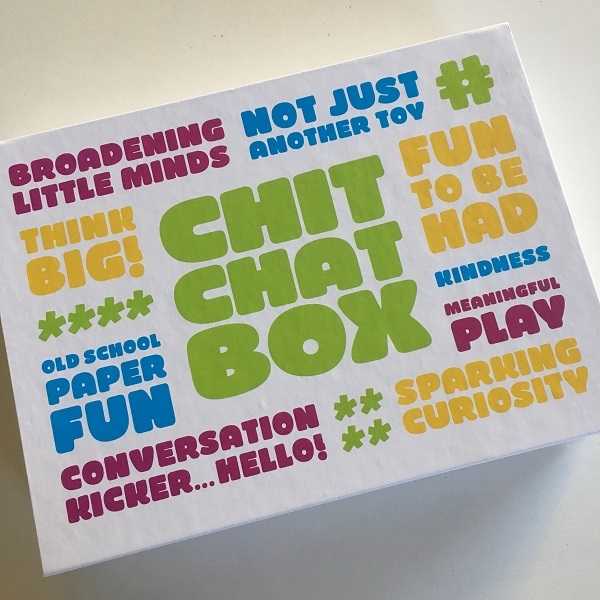 Created by a Western Australian family of 5, their purpose in the creation of the Chit Chat Box was simple – to inspire children to think big, reflect, be creative and kind in a super fun way. Let’s explore activity book – designed for the little person to complete with drawings, words, magazine cutouts, etc. 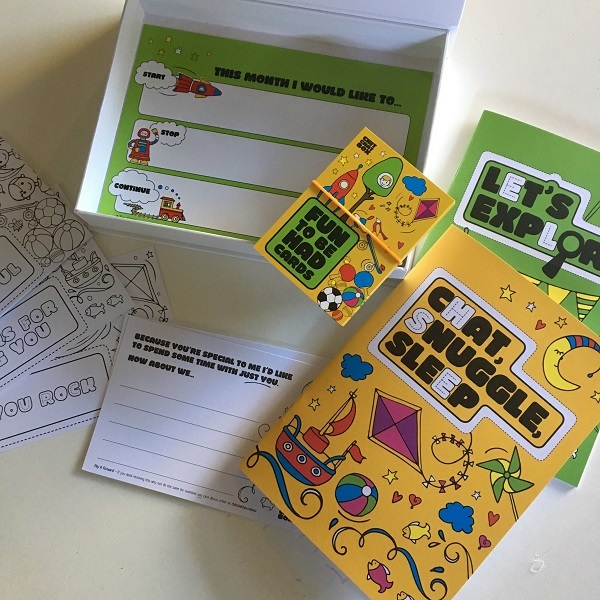 Chat, snuggle, sleep book – with questions to be answered by both the little person and the grown up, it provides a unique setting to share conversation in an open-minded atmosphere. This book is a favourite component of mine and provides the opportunity for real engagement and connection – perfect for just before bedtime. 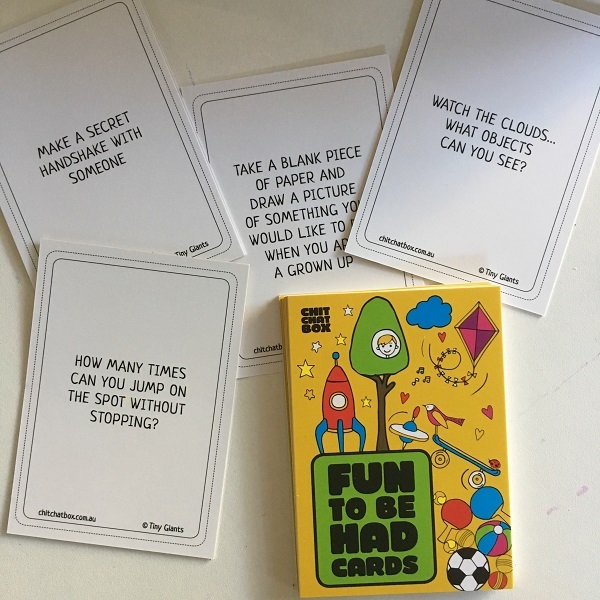 Fun to be had cards – simple, honest, old school fun through cards which prompt play, movement, creativity and mindfulness. Kindness cards – little ones can share love and kindness by colouring in a kindness card to post or hand deliver. The world always needs more kindness! Because you’re special date cards – these cards allow the little person to invite someone special to spend some one-on-one time with them. Start-Stop-Continue board – with a cleanable surface (there’s a whiteboard marker in the box), it’s a fun way to discuss what the little person might like to start, stop and continue doing each month. You’re never too young to set goals! Full disclosure here – the family behind the Chit Chat Box (picture below) have been friends of mine for over 20 years. They are awesome and their creativity and drive is truly inspiring. They couldn’t find products like this for their own children so decided to create them and involve their children in every step of the process. Now they want to share their creation with as many children as possible. The bright, modern and whimsical designs of the items in the Chit Chat Box are appealing to both boys and girls aged 4 to 8 years old. 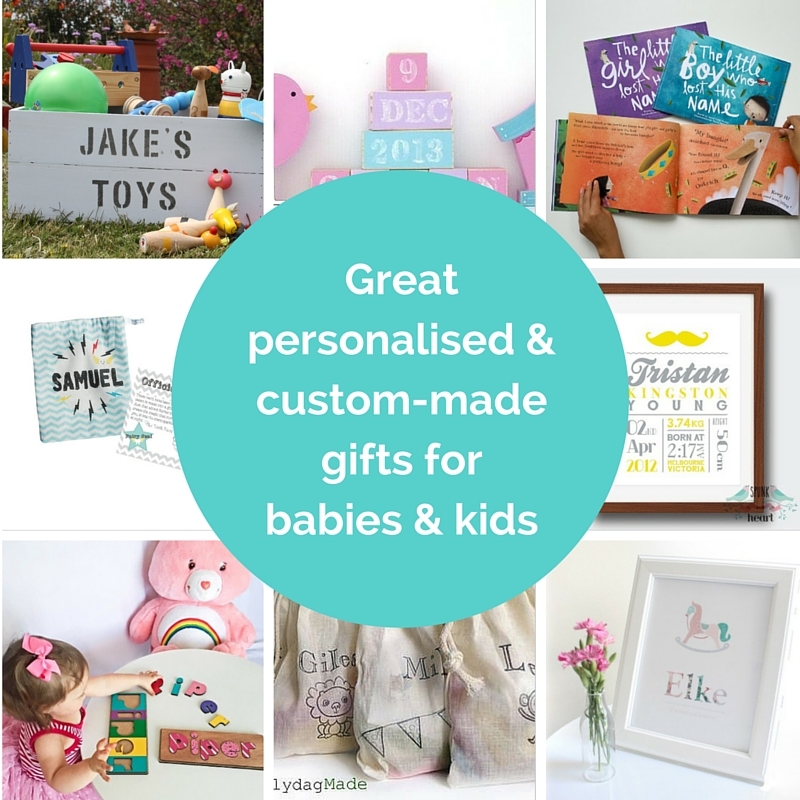 It makes a super fun, unique and affordable gift with benefits that can be enjoyed by both and kids and parents, creating lasting memories for years to come. Anything that encourages creativity, communication and kindness in this world is a winner to me. Thanks to Tiny Giants, one reader will have the chance to win a Chit Chat Box valued at $29.95. All you need to do is head to the Chit Chat Box post on my Instagram feed, like both @giftgrapevine and @hellotinygiants, tag a friend and tell me by commenting: What do you and your kids love to chat about? Terms and conditions – This giveaway is only open to Australian residents. This giveaway closes at midnight AWST on Monday 5 June 2017. Winner will be contacted on Wednesday 7 June 2017. One entry per person. This is a game of skill. Entries will be judged on their creativity by a panel who will decide the winner. This promotion is in no way sponsored or endorsed by Instagram.